If you face unsupported grant_type Salesforce issue, check the below steps. 1. 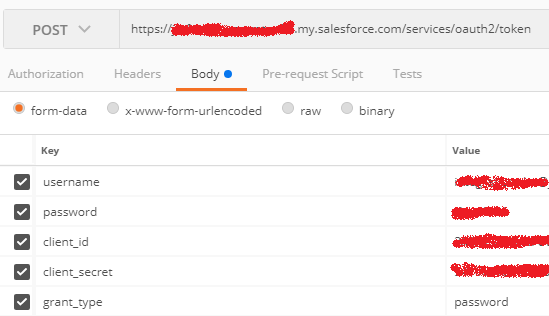 If you are using POST, check whether the Content-Type is set as application/x-www-form-urlencoded. 2. Check whether setBody() has correct body data. 3. Put all the information in the body instead of header.